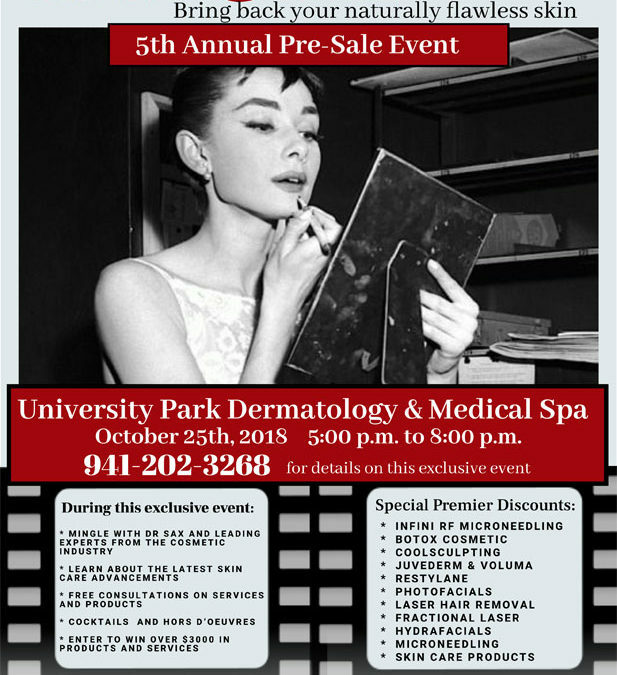 Our COSMETIC PRE-SALE event is a great time to mix and mingle with the whole team here at University Park Dermatology. 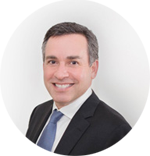 Learn about all our best services from the experts. Get our best pricing and special offers on all our most sought after procedures. It’s a fun way to get to know us and enjoy a great party too! Mohs Surgery Series Part 2 - Learn The Warning Signs of Skin Cancer!